"Sources tell 9to5Mac that a version of the iPhone for Sprint’s network is currently in advanced testing. The physical design of this device is akin to the iPhone 4 of today, so this might be the iPhone 4S device with support for all carriers that we have been dreaming up and hearing whispers about. 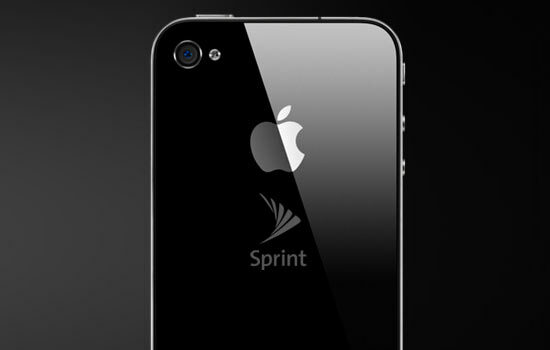 Apple is said to have ordered Sprint-compatible cell towers for use on their campus – for testing – in late 2010. Apple similarly tested the Verizon iPhone against Verizon cell towers on their campus months before the product’s release."